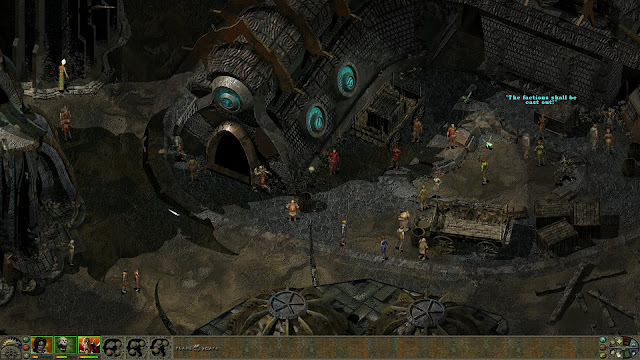 As Torment: Tides of Numenera is getting closer to release, I decided that it would be a good time to play Planescape: Torment again., given that Tides is a spiritual successor to it after all. 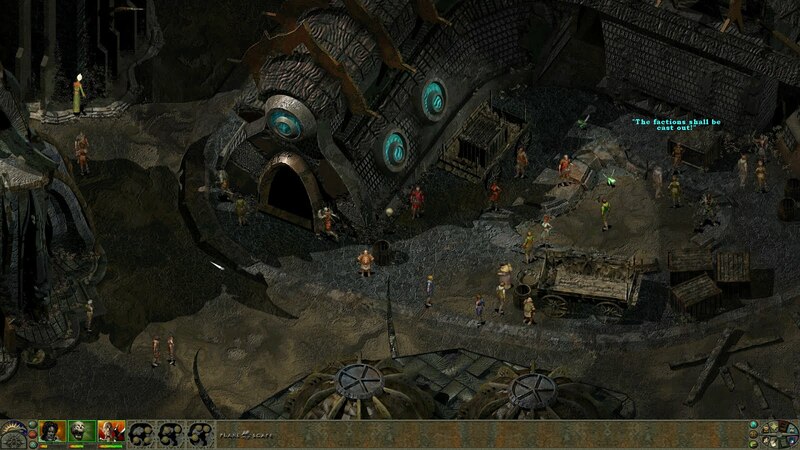 For me, Planescape is the game. That one game I can return to and play it through again and again. It's like this one, great novel, which keeps giving something new each time I play it. 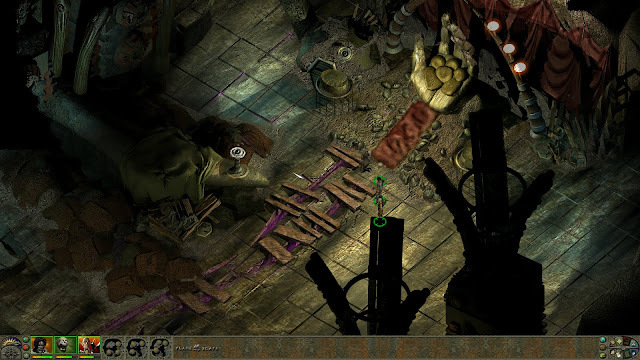 To compare Planescape: Torment to a novel is very apt: it is a game that is based on a strong narrative more than it is based on anything else. Sure, it is an RPG, but as an RPG it's not a very good one. 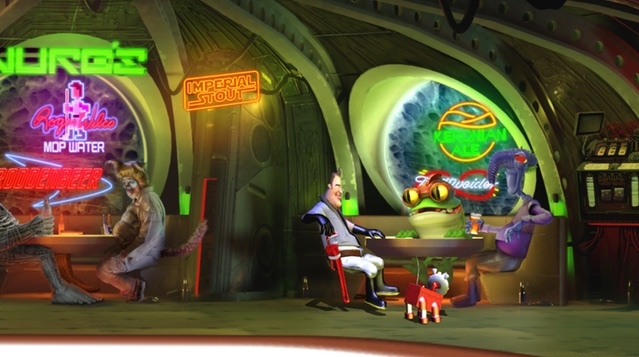 In a matter of fact, there's only one proper character build you should use when playing it and that's a character with as high intelligence and wisdom as possible, because that way you'll be able to get most of the story, as revealing the past of the nameless one is strictly tied to these stats. Sure, you can play the game as a dumb fighter, but in the end, as far the story goes, it's clearly written as a smart wizard in mind. What always hits me is, how atmospheric game P:T is. Straight from the beginning it just oozes atmosphere. It's in the graphics, in the sound effects and music. It's in the sparse voice acting and it's in the writing. Everything about is just filled to a brim with atmosphere and it's not a hard task to let yourself drown with it. Waking up as an amnesiac is an old cliche, but in P:T it just works. Letting the mystery of the Nameless One sweep over you is such a pleasurable task, that it's easy to sink hours into the story without realising it. And most of that time is done by reading as in the end that's what P:T is all about. As I stated, this isn't a very good RPG. While it's done with the Infinity Engine, which was also used for Baldur's Gate games, and utilises D&D rule set, it never really does manage to work well as an RPG. The combat system is clumsy at best and most of the time I just keep running away from enemies, as it's more sensible to gain a tonne of XP by just reviving the memories of the Nameless One. See, unlike many other RPG's out there, Planescape: Torment rewards you from being smart and talking to people. It rewards you from finding clues about yourself and your past. Combat in it is just an after thought. In fact, the avoidance of combat goes as far as being able to win the game without a need to try to kill the main baddie. If you're smart enough, you can just talk yourself out of it. 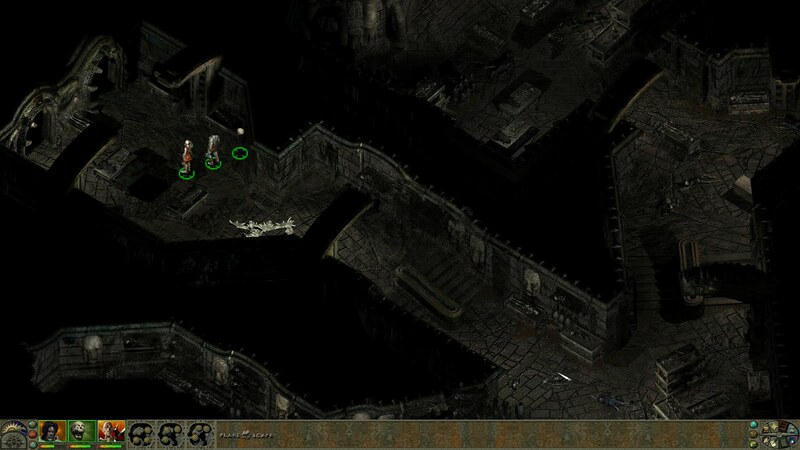 In many ways Planescape: Torment would be better off, it wouldn't even have a combat system. 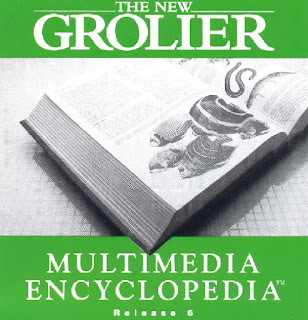 I've always seen it as a story-driven adventure game, more than anything else, that was tacked with a bad combat system just because it was done with an RPG engine and because it was based upon an RPG series. In a hindsight, I think taking on combat to it was a bad move, as it just doesn't really reward you for it like more typical RPG's do and it's a simple task to just avoid it most of the time. In truth, you don't even have to be a mage in the game. You don't even have to choose a class if you don't want to, as you begin the game as a fighter. All the other class options are scattered around the city of Sigil and you can fully ignore all of them. Your comrades can also teach you a trick or two, but in the end, it doesn't really matter. That same goes with a lot of the RPG elements in the game, as the only thing that really matters, especially if you are interested in the full story, is that you are smart and intelligent. 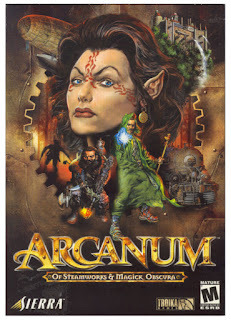 A couple of points in charisma does wonders as well, but in the end, there's no real reason why Planescape: Torment ever needed to be an RPG and it doesn't even try to take itself seriously as one. Or if it does, it fails badly at that. You could compare P:T system to something like the Witcher series, where you play already existing character. But the difference is, that in the Witcher games you still have an effect on how and what kinds of Witcher skills Geralt uses and everything has their good and bad sides. P:T just doesn't really encourage that kind of experimentation. It's almost pointless to create a full-fledged warrior or a thief, as there's really no payoff from that. 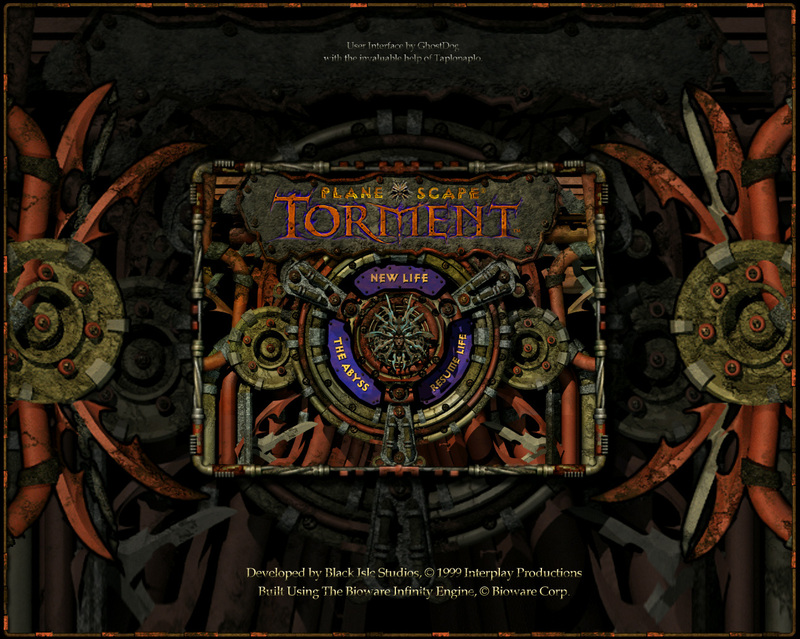 I've always found it a bit amusing, that when sites and magazines do their lists of top 100 games ever or top 10 RPG's ever, Planescape: Torment is always there, even mentioned to one of the greatest RPGs ever. As I said, I love it to bits, but a great RPG it's not. A great game, a superb piece of interactive fiction, but all the RPG elements in it feel just tacked on: as a whole, it would be just as good without them. It's often said that great things are great because of the whole of their sums. All things in them combined makes them great. 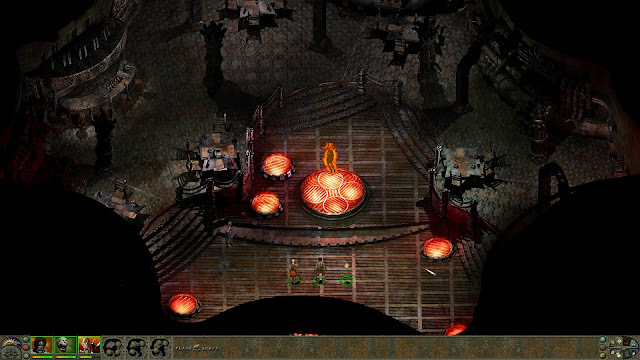 In the case of Planescape: Torment I can't help but disagree about that. It's a great game despite the whole of it. Its atmosphere, characters, art, music and writing elevate what would be a bad RPG into a great experience. And that's, I think, is pretty rare.